Our “Annual Report 2015, Prospects and Priorities 2016-2017” is now available online. The report presents all our activities, carried out thanks to your help and the voluntary support of several experts in various fields. With these words of our President Fr. Pierbattista Pizzaballa OFM, Custos of the Holy Land, we would like to thank all those who have supported and keep on supporting us. 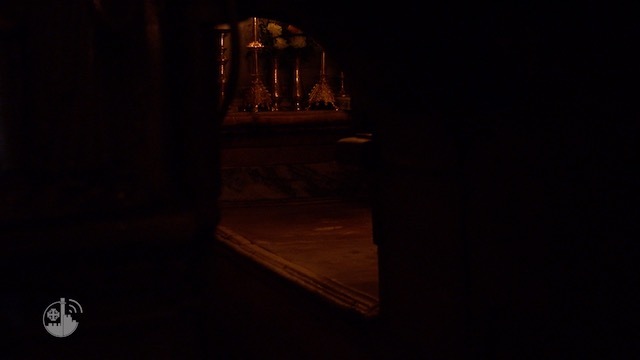 We would also like to thank the friars of the Custody of the Holy Land with whom we work. They are for us a constant testimony of tireless service and of absolute gratuitousness. We are in need of everything in the Middle East: financial, military and political aid, mediation, and support. But above all we need to still believe that it is possible to love one another. Te testimonies tell us that, despite everything, thanks to the little ones this force is still alive. Tanks also to your help, and with the simplicity of the little ones you have given us the strength – and the concrete possibility – to remain here, in the name of and for the entire universal Church. 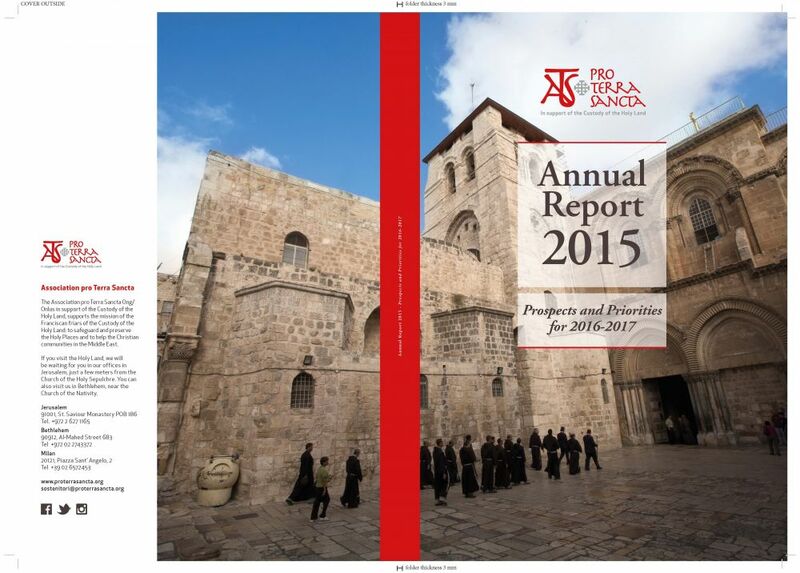 The PDF version of our Annual Report is downloadable here. Write to info@proterrasancta.org for the printed version.